Several years ago, I created the most delicious vegetarian gravy recipe that I have ever tasted. 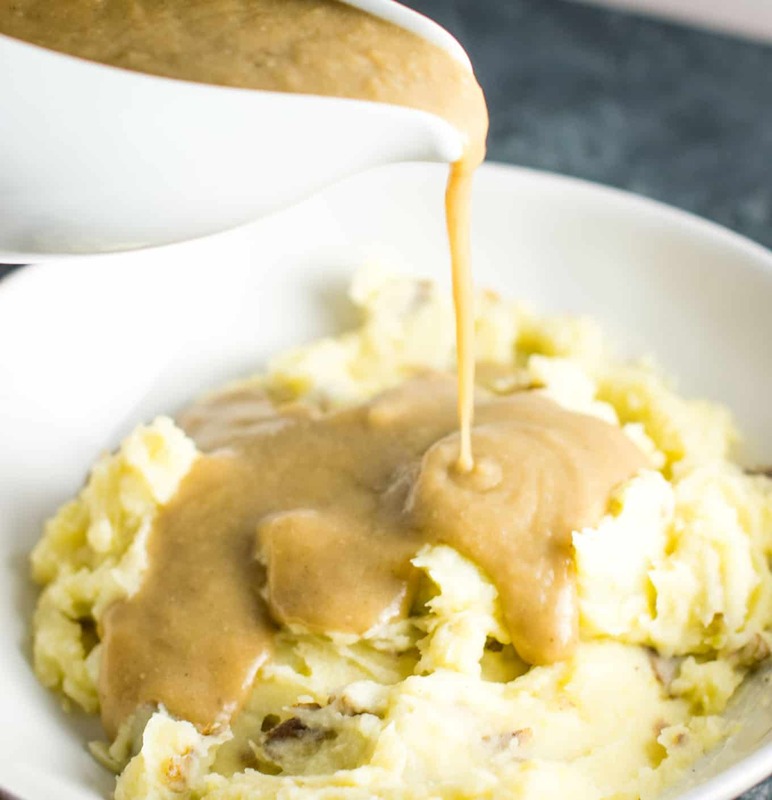 This gravy is: full of flavor, not too runny or thick, and guaranteed to please any meat eater or vegetarian alike. 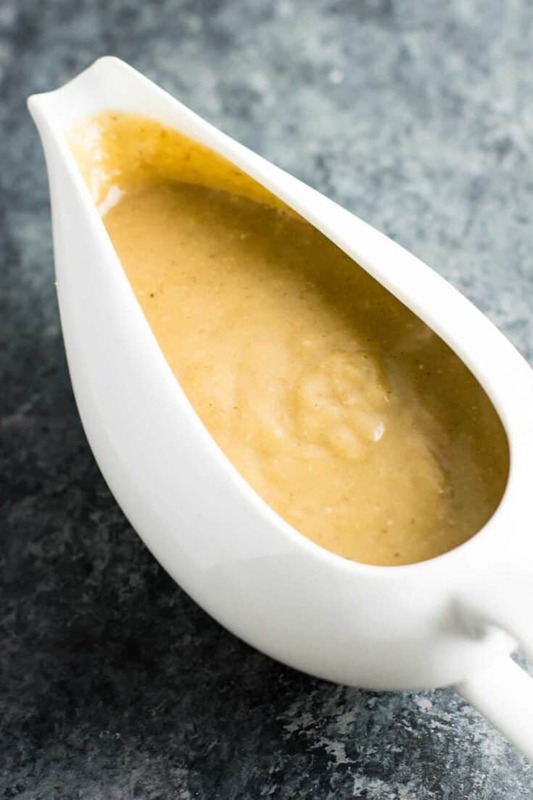 Whether you’re vegetarian or not, this gravy is a great addition to your table! I have served this recipe to many meat eaters over the years and haven’t had one not like it yet. 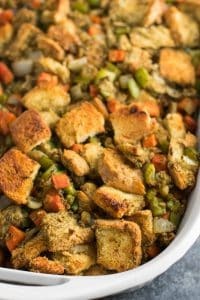 Trust me when I say this vegetarian gravy will be a hit with everyone! This gravy is a tradition every year in our home. First, add the butter to a sauce pan and melt over medium heat. 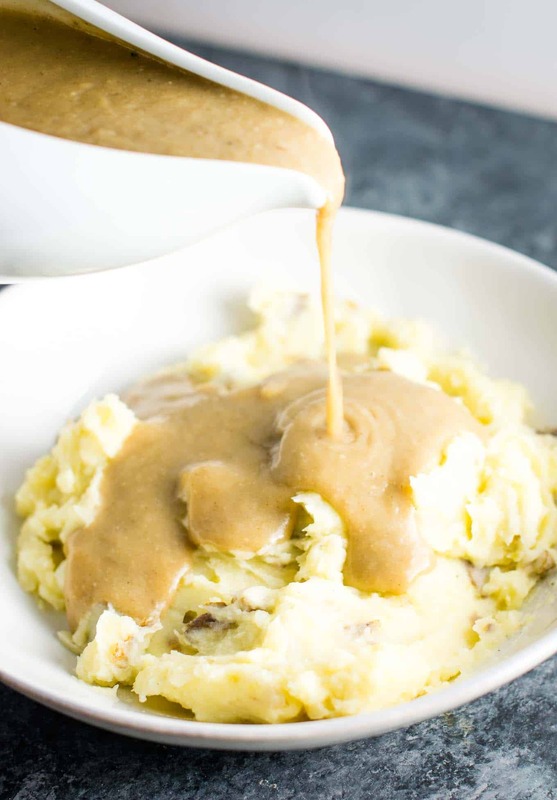 If you want to make this gravy dairy free, simply use a vegan butter such as Earth Balance (my favorite). Add in the baby bella mushrooms, minced garlic and diced onion. Cook mixture over medium heat until mushrooms cook down and onions are soft. It should look like the picture below once cooked. 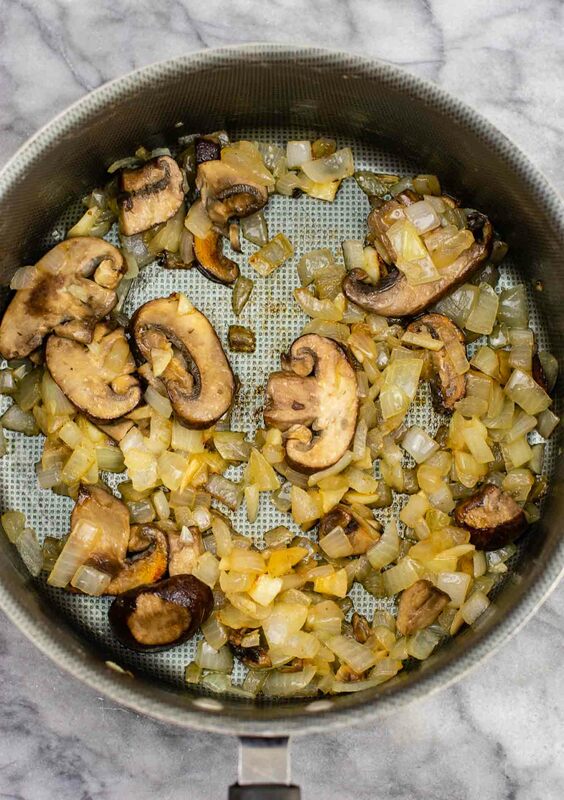 Remove mushroom mixture from pan and place in blender with 1 cup of vegetable broth. I use my magic bullet for this, as the cleanup is less than a full sized blender, but any blender will do! Blend it all up until a thick sauce forms. This is going to make the gravy super smooth, while getting tons of flavor! Set aside and keep cooking. 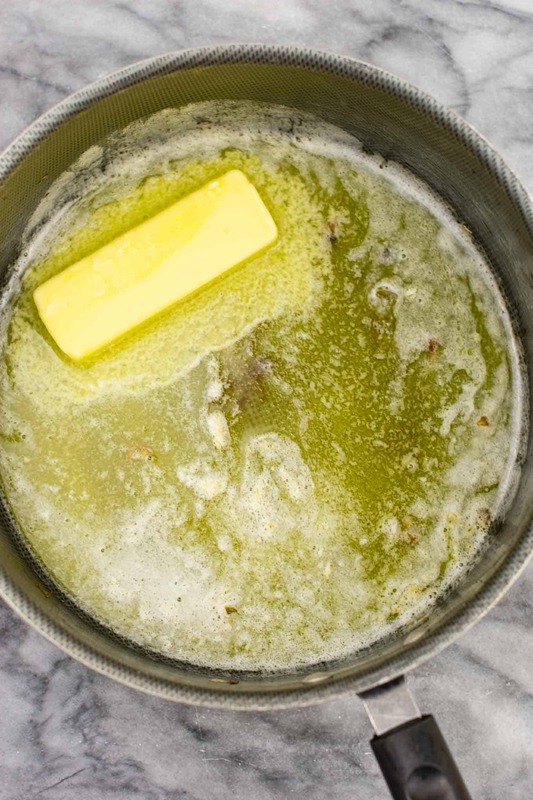 Melt the remaining of butter in the sauce pan over medium heat. Yes that is a lot of butter, and yes this gravy is worth it! 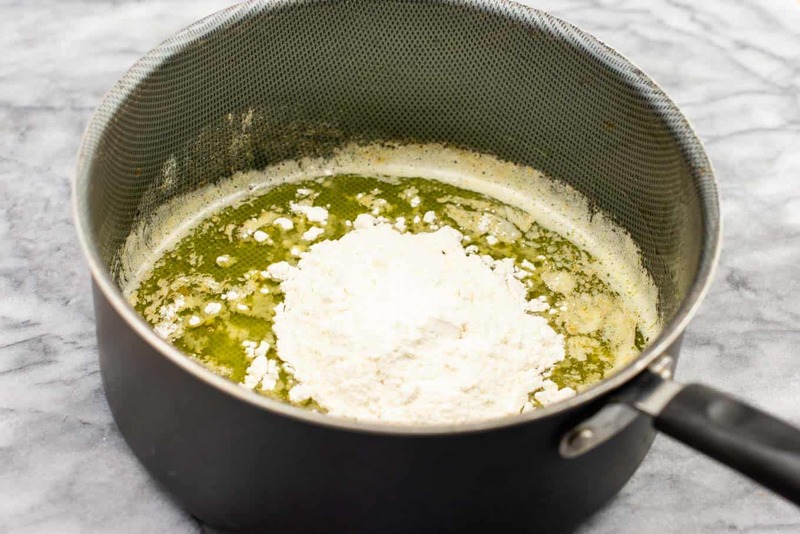 Add flour and whisk for 1 minute constantly. Be sure not to burn the butter flour mixture. 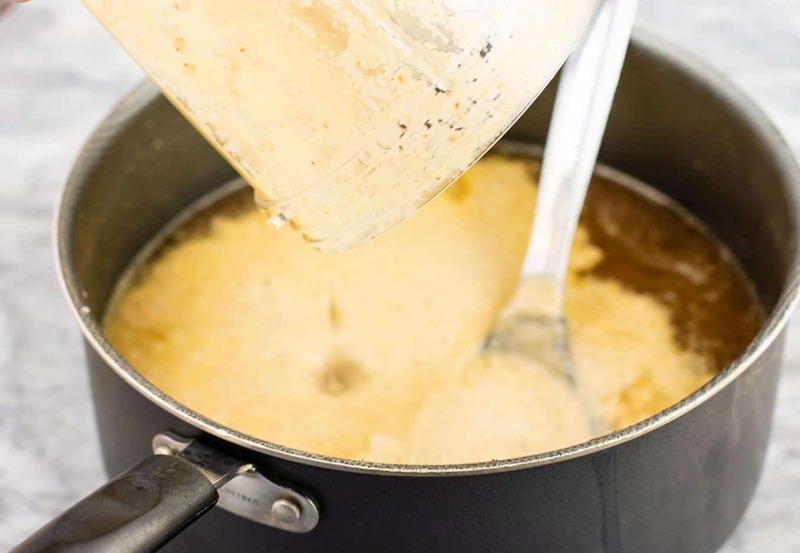 For a gluten free gravy, simply substitute the flour for cornstarch. The gravy will be thicker overall, but the taste will be practically the same! Last year I made one batch of regular gravy and one batch gluten free for my gluten free guest. 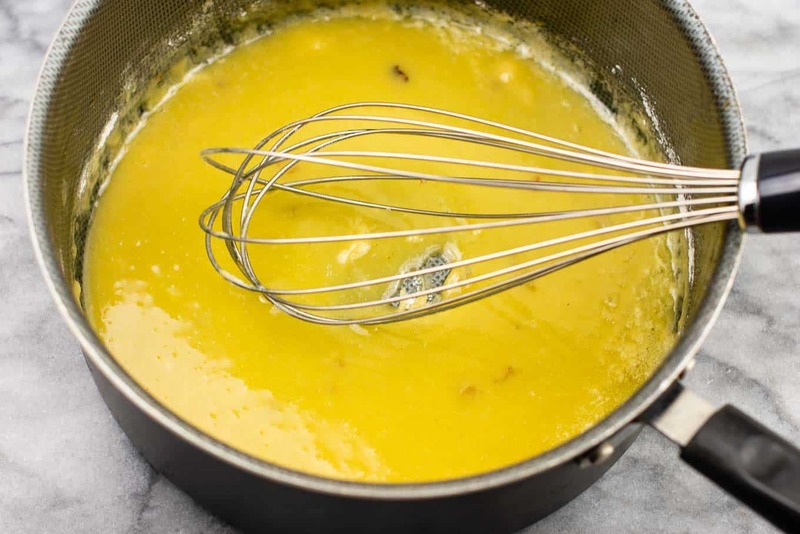 Be sure to whisk well to avoid burning. 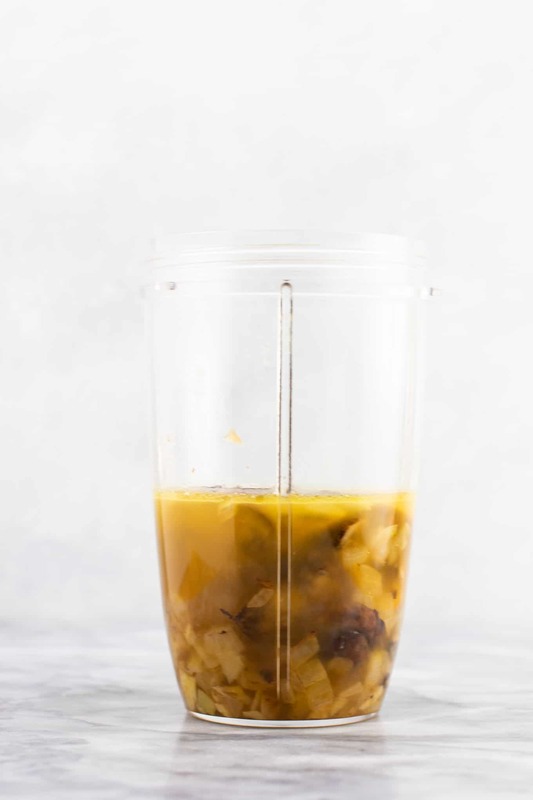 Next, pour in the remaining vegetable broth and the tamari and keep stirring. Add the blended mushroom mixture and continue to stir the pan on medium heat. Continue whisking for 5-10 minutes, or until the mixture thickens. It will thicken up a lot in those ten minutes. Soon it will be able to coat the back of a spoon. That is a good way to tell if it has gotten thick enough yet! Add sage and salt and pepper to taste. In fact, I’ve never loved Thanksgiving more than I do now as a vegetarian! This gravy is a big reason why. I do not joke when I say I hated gravy growing up. This vegetarian gravy is LIFE CHANGING my friends. Last year was my first year hosting my own Thanksgiving and I look forward to many more years! I served all meat eaters and they all loved every recipe I made. 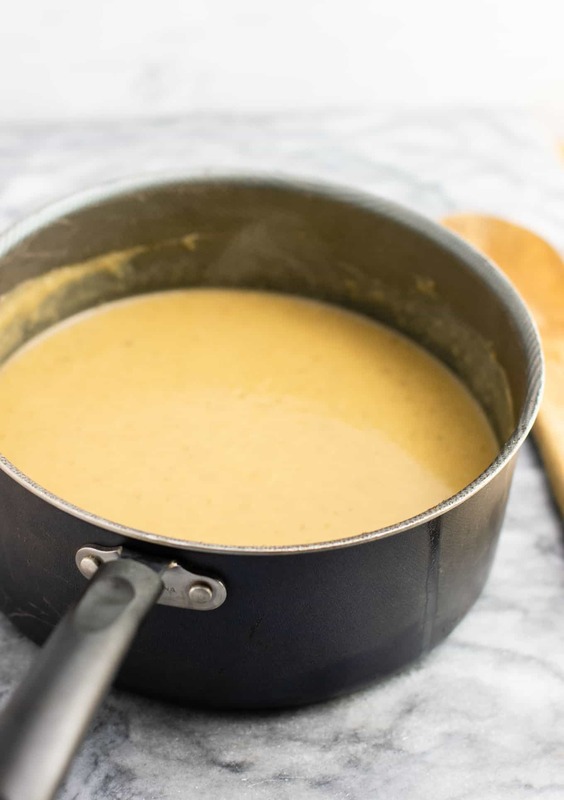 No Thanksgiving table is complete without gravy and this vegetarian gravy is the BEST gravy that I have ever made or tasted. If you’ve ever had runny flavorless gravy, you feel me. I didn’t always love gravy growing up and could really take it or leave it. 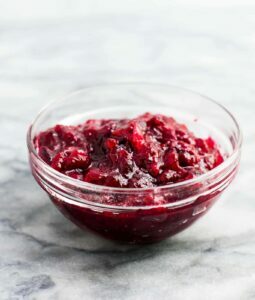 Now that I make this recipe, it is an absolute Thanksgiving necessity! 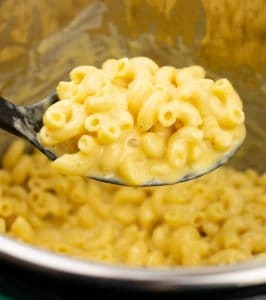 It is full of rich, creamy flavor and is delicious drizzled or by the spoonful (if you’re one of those people: spoiler alert I totally am! #noshame). I never was one much for gravy before I started making it myself. 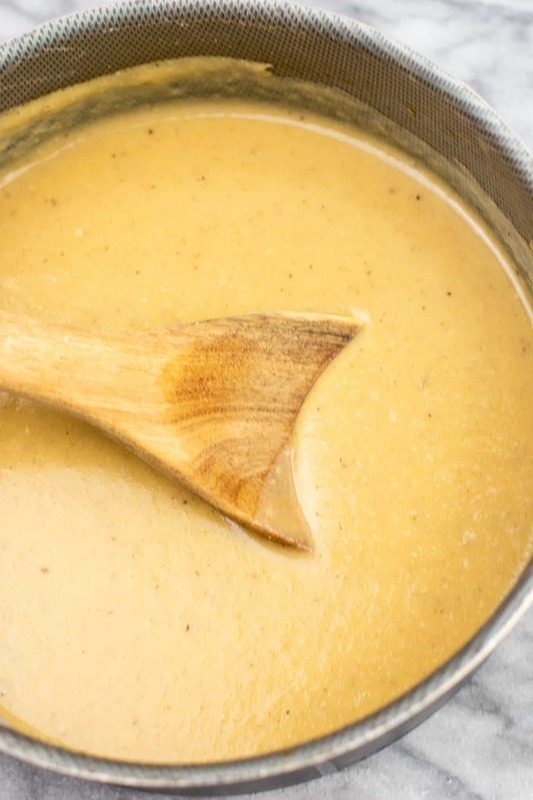 A good gravy is an absolute necessity at Thanksgiving, so I don’t settle for anything less than amazing. This vegetarian gravy definitely delivered! 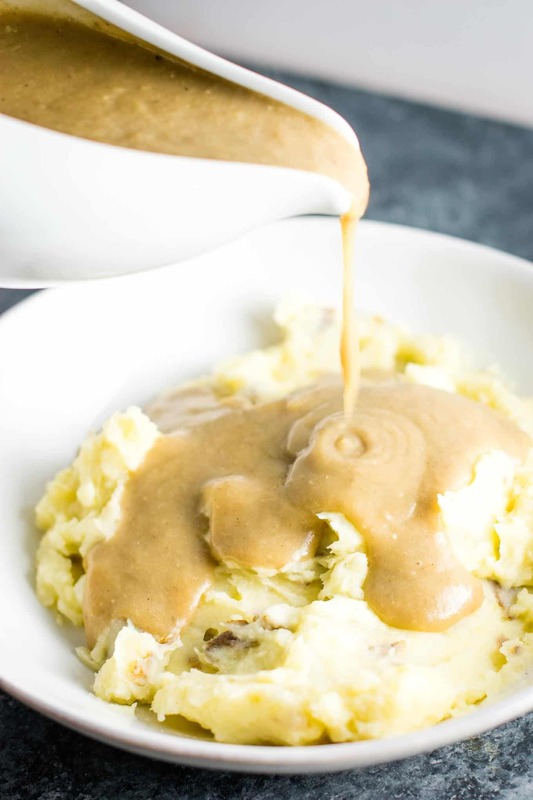 It’s the star of the show and you don’t have to be a vegetarian to love this gravy. This also reheats well, so I always make it the day before Thanksgiving then simply reheat it once dinner is almost ready. Every thing I can prep before the big day helps! Added bonus: it’s super easy to make if you want to test it out before the big day. 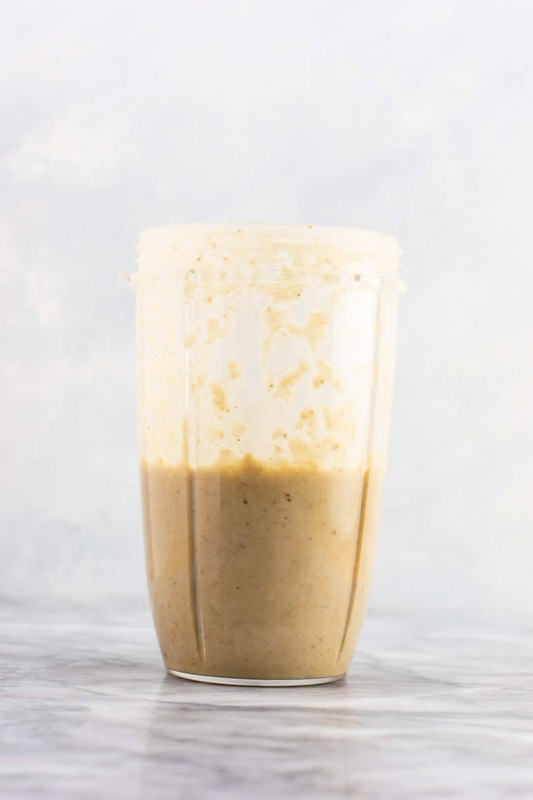 This will be my go to gravy recipe from now on! Looking for more delicious vegetarian Thanksgiving recipes? 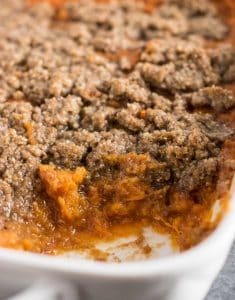 Be sure to read our post on 17 best vegetarian thanksgiving recipes which includes all of our tips and tricks for making this the best vegetarian Thanksgiving yet! Here are some to add to your menu! 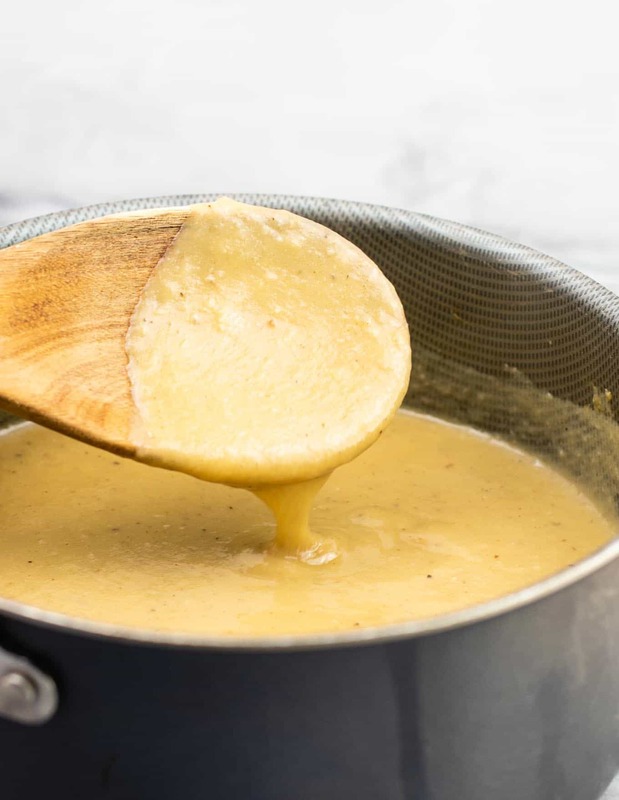 The BEST vegetarian gravy recipe you'll ever try! 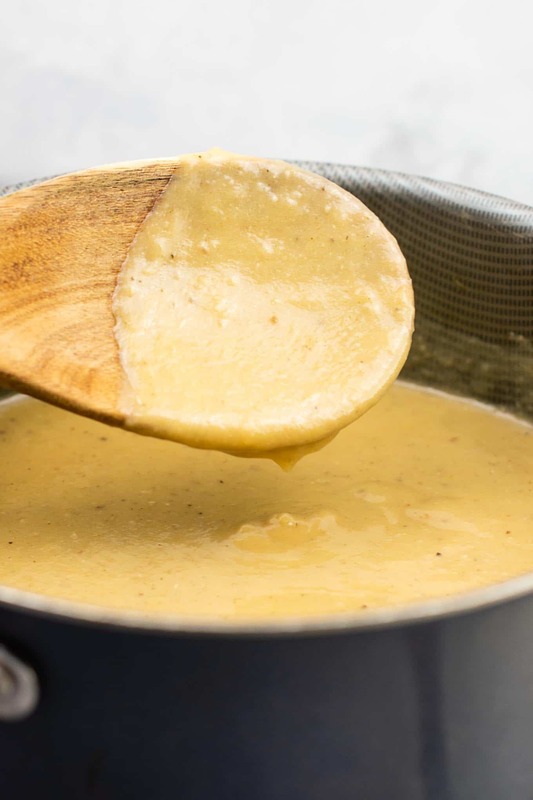 Learn how to make vegetarian gravy with this simple and delicious method. To make gluten free, substitute the flour for cornstarch. This will make the gravy thicker but otherwise the taste stays the same. 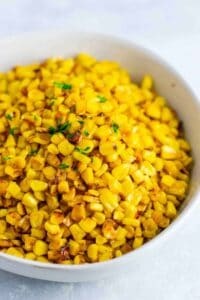 A great option for anyone gluten free! Have you tried substituting the butter for Earth Balance as a vegan option? I’m wondering since there’s so much of it if it would end up tasting like Earth Balance or if the aromatics and herbs are strong enough to over power it. I like Earth Balance but non-vegans may be able to tell it’s not dairy butter. I have used earth balance for years in place of butter and no one can tell the difference. 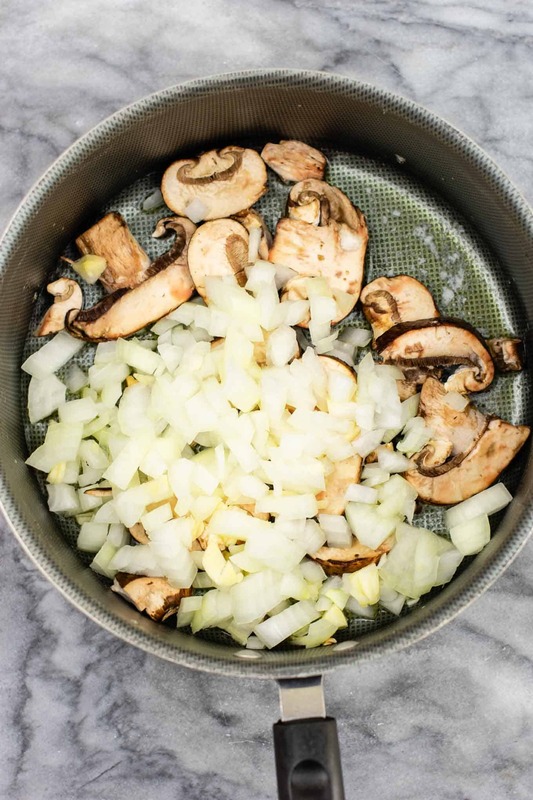 I think you would be ok doing the same for this recipe as it gets so much flavor from the herbs and fresh mushrooms, garlic, and onion. Let me know how it turns out! 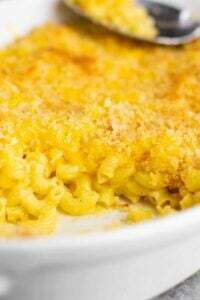 yes, I used Earth Balance instead of butter in this recipe and all recipes that calls for butter, including pie crust, dumpling, etc and everything turns out fine (a necessity at our house since me, my son, his girlfriend are all lactose intolerant. 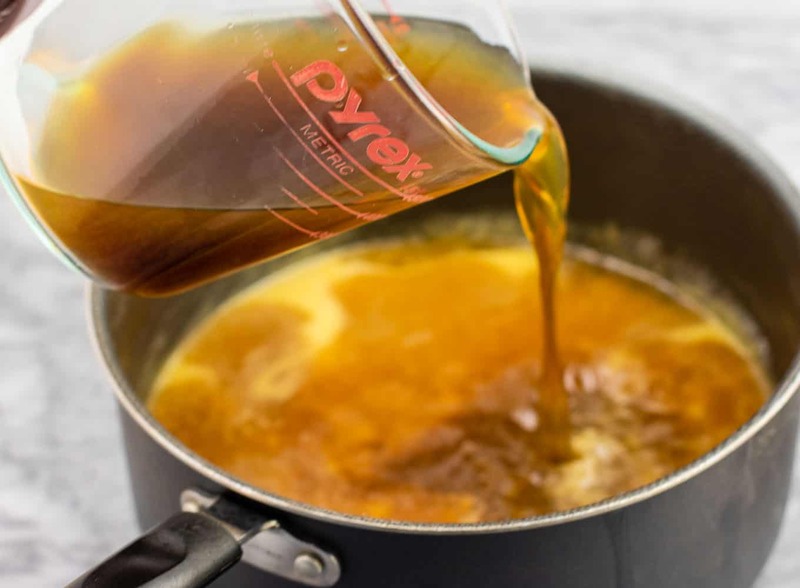 This gravy recipe is awesome! Just made this as a vegan version using earth balance. OMFG it’s the best vegan gravy I’ve EVER had!!! My go-to recipe from now on. I’m pretty sure the non-vegans will be begging for some of this it’s so tasty. (Ps: I added 1-2tsp of chopped fresh ginger to the onion/mush/garlic mixture – yum). I’m so glad you enjoyed the recipe, thanks for sharing!! 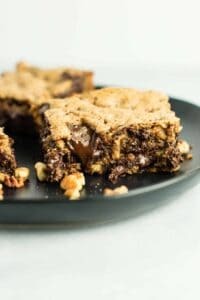 I’m curious about how many people you served this recipe to. 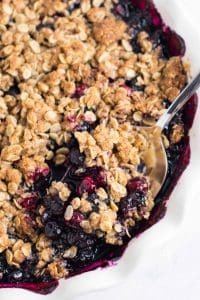 It easily serves 6-8 people, so perhaps a double batch would be just about right for your family! Enjoy the recipe! Can it be frozen ? I haven’t tried it so I cannot guarantee results. Sorry! I added a one TBSP of Apple Cider Vinegar to enhance the flavor and give a little zip. 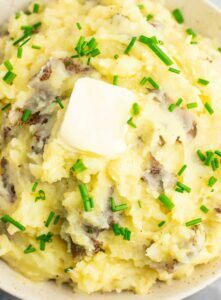 My husband loved it and he is totally carnivore. Thanks for the recipe. Hey there! Can you make day ahead and rewarm on Thanksgiving? Yes you can! That’s what I’m doing today as well 🙂 Happy Thanksgiving!